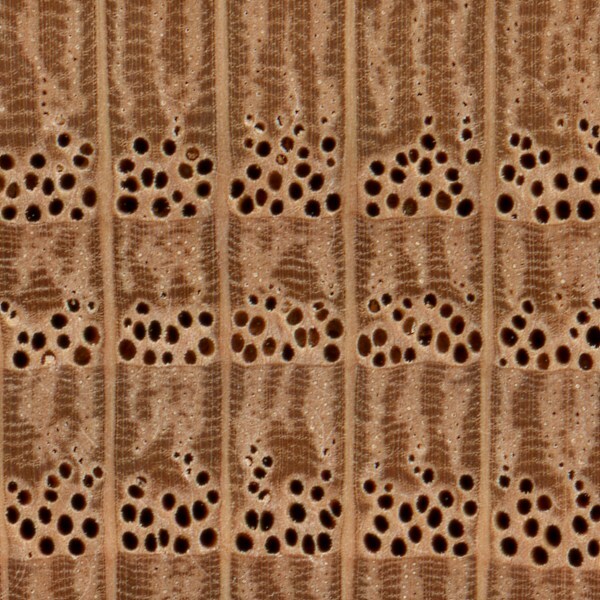 Endgrain: Ring-porous; 2-4 rows of large, exclusively solitary earlywood pores, numerous small latewood pores in radial arrangement; tyloses absent; growth rings distinct; rays large and visible without lens; apotracheal parenchyma diffuse-in-aggregates (short lines between rays). Rot Resistance: Rated as non-durable to perishable, with poor insect resistance. Stains when in contact with water (particularly along the porous growth ring areas). 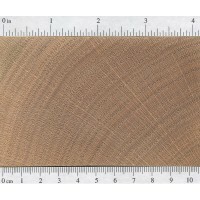 Red Oaks do not have the level of decay and rot resistance that White Oaks possess. Pricing/Availability: Abundant availability in a good range of widths and thicknesses, both as flatsawn and quartersawn lumber. Usually slightly less expensive than White Oak, prices are moderate for a domestic hardwood, though thicker planks or quartersawn boards are slightly more expensive. 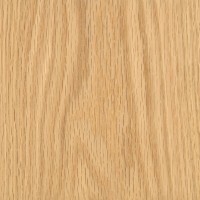 Comments: Arguably the most popular hardwood in the United States, Red Oak is a ubiquitous sight in many homes. 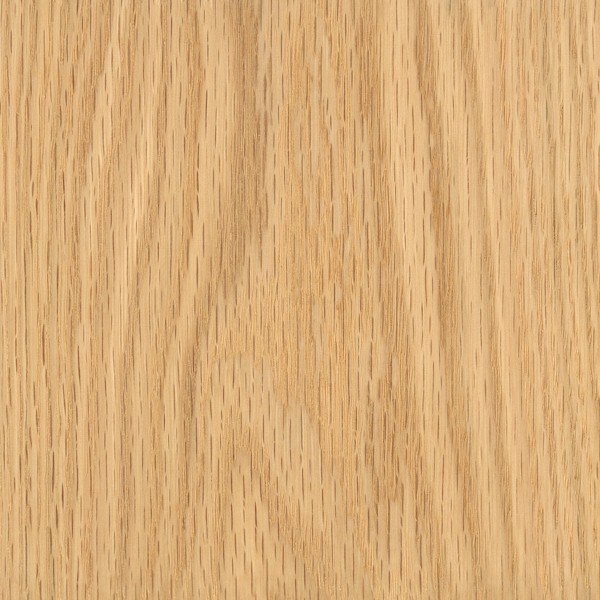 Even many vinyl/imitation wood surfaces are printed to look like Red Oak. 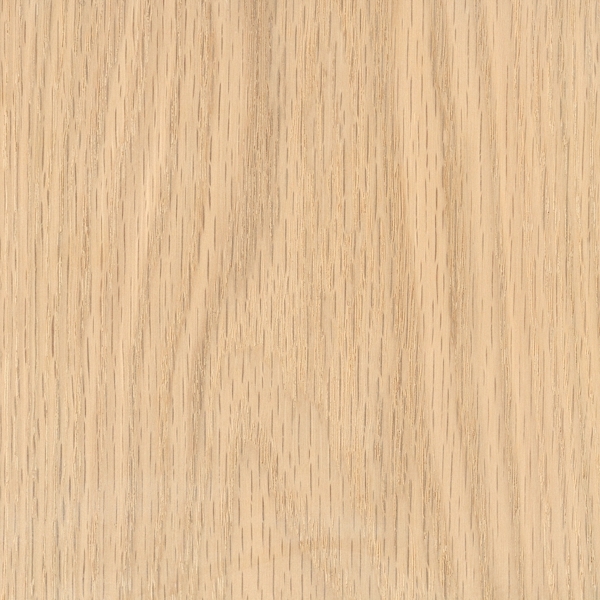 Hard, strong, and moderately priced, Red Oak presents an exceptional value to woodworkers—which explains why it is so widely used in cabinet and furniture making. Scans/Pictures: You can see from the picture below that the color of Red Oak looks almost identical, though slightly darker, with sanding sealer applied. 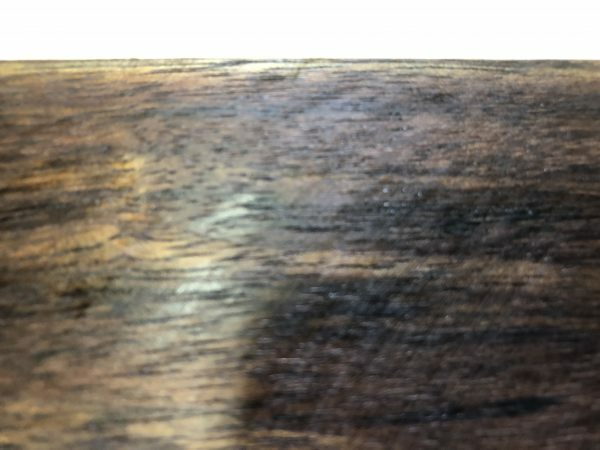 However, the grain and pores become much more pronounced if a pigment stain is used. Found several pieces of wood in the rafters of my garage when I purchased the house. Can you help identify? 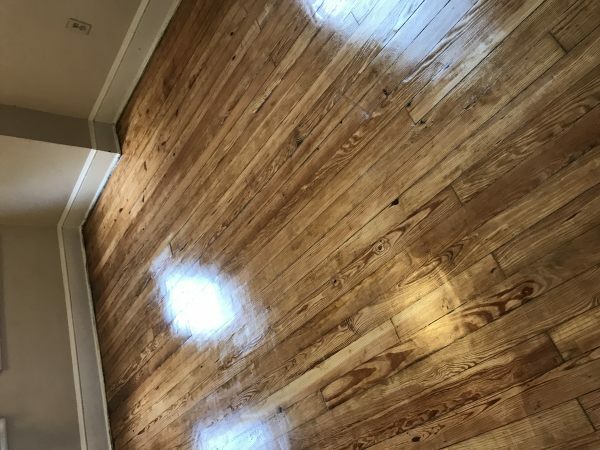 can anyone help me identify my wooden floor? I dont know what types of wood is this i.e. Oak, maple, pine etc. Let’s face it, some of use just plain like the hue of it and the historic use of red oak it a favorite of some of us. Built a warm rifle rack with antler mounts for a Hawken rifle I built . Gave it ghe 100 year treatment and Tung oil. The red came shining thru. because WHY BOTHER WITH RED OAK WHEN THERE IS WHITE OAK??!! 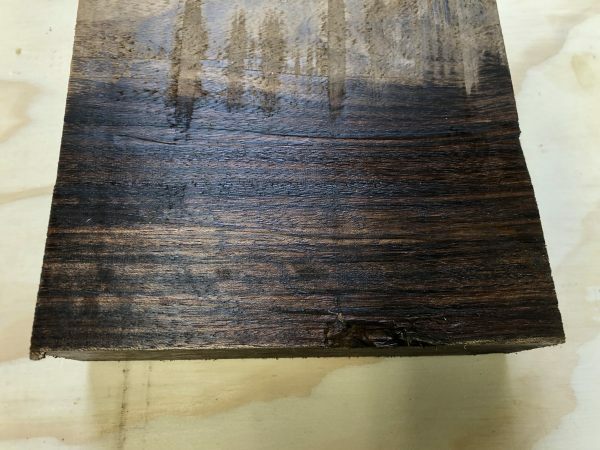 Red oak”s rot resistance is non durable to perishable, whereas white oak is very durable. 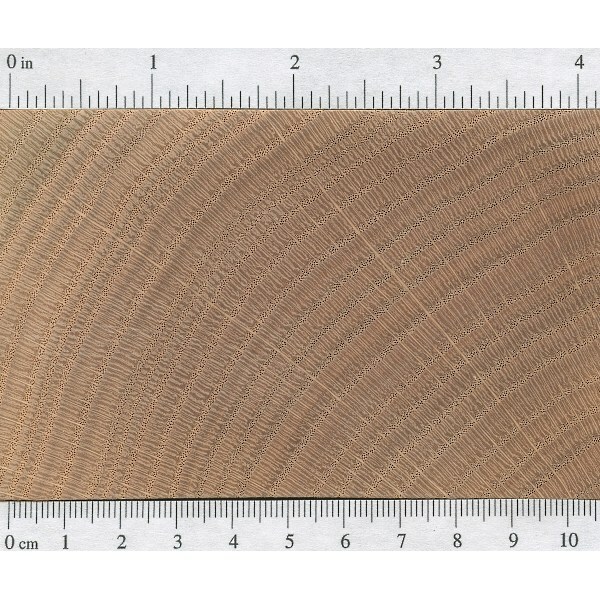 White oak also has a higher Janka hardness! Well, red oak has some qualities of better to work with. It’s easier to cut, plane and has a deeper look to it qtr. Sawn that is. It’s a fine wood to work with when your building indoor furniture or milling trim. It’s also about 50 cents per nd foot.. considerable savings when you run a shop like me. I do love white too. I would use real for outside projects tho. Or just a good pine.. firs or lodgepoll ..
Not for outside, but what craftsman uses oak outside. Teak is affordable and has better resistance I experience.. I don’t know what century you are living in, but Teak is not affordable and hasn’t been for some time. Teak is the gold standard of weather resistance so yes, it is durable. 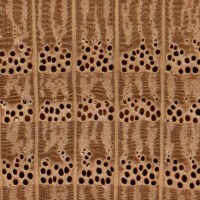 As a teak Subsitute, try Iroko (Milicia excelsa) called “African Teak” – still pricey but usually less than half the bd/ft price of true teak. Fir and redwood wears well outdoors, but White oak will outlast any softwood (maybe save old growth redwood heartwood, but thats debatable). Red oak is great for indoor woodwork, I agree. 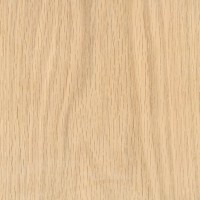 Eastern aromatic will way outlast white oak amd will even come close to teak.